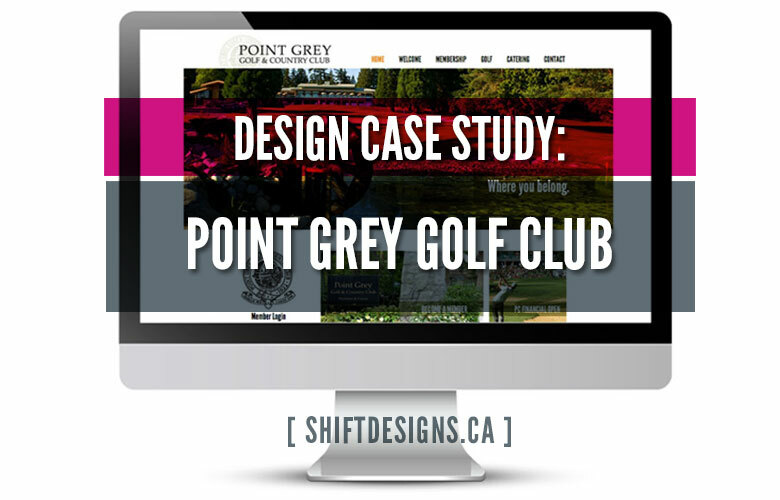 I recently completed a design project for Vancouver’s Prestigious Point Grey Golf Club. I helped overhaul their website, marketing materials + branding collateral. Here are the results. I’ve been hinting at a big project the last little while & now that the re design is live, I can announce the project! Lipstick Sky Marketing hired me to work on the Graphic Design for Point Grey Golf Club. We worked on redesigning their website, branding material (logo was not touched), newsletter (both print + digital), and both the membership + catering packages. Point Grey Golf Club is deeply routed in tradition however, needed to be refined to bring in a newer more modern design. See the results of the before & after of the website design. 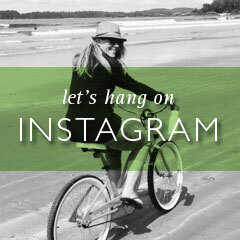 You can check out more Point Grey Golf Club Design Pieces on my Portfolio. Like what you see and want to work with me? Contact me today. What do you think? Drop a note in the comments. Would love to hear from you.